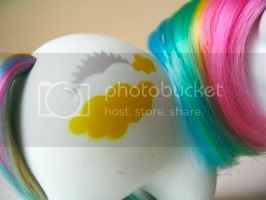 My Little Pony Arena » Forums » Special Interest Groups » The Dollhouse » Stickied wants lists! 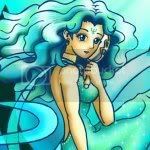 Forums » Special Interest Groups » The Dollhouse » Stickied wants lists! Posted: 0 Post subject: Stickied wants lists! The old thread was 4 years old! Hehehe! Post your wants lists here and edit them as you go! Posted: 0 Post subject: Re: *NEW* Stickied wants lists! Any clothes or accessories that will fit Zoey (Pullip), Little Kat (Bratz Kid), Anyabelle (Little Pullip), Alice (Little Dal), Kona (Taeyang), Sakura (Dal), Alyssa (Angel Pullip), or Ashley (Angel Dal)! eh..... maybe just Haute NY. In a pink wig. And a lot of other stuff. ok here goes, not much money right now, but I would love to get eventually! Clothes, Barbie, Handmade, I do not care, I LOVE clothes for my dollies! Shoes, lots of shoes, love them too show me what you have! Oh man my want list isn't as big as some of yours. I have stopped collecting MLP, and LPS please check out my sales threads! I am willing to trade, I am looking for Fairy Tail birds! Pony Cousins, and Baits of Big Brothers, and the cousins. I'm dying for SOOM Cuprit.